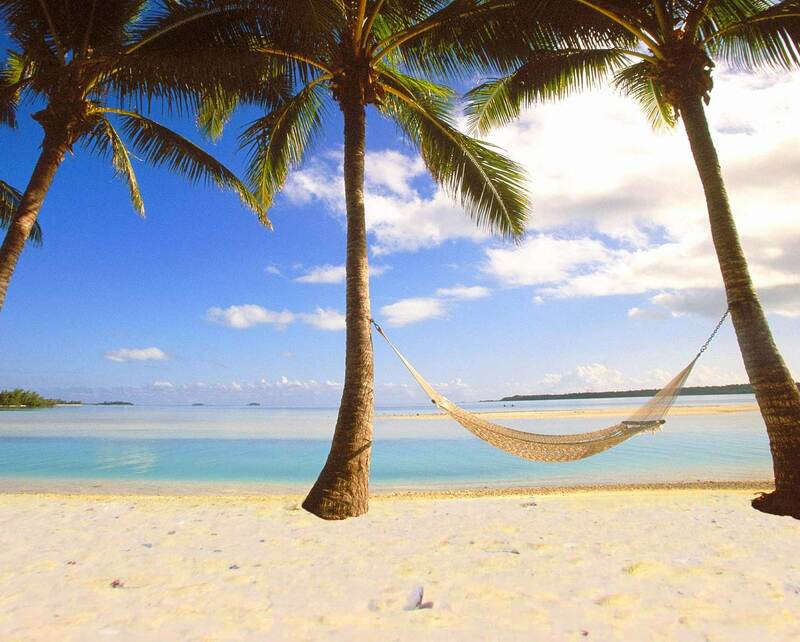 To shoot on location in the tropical south pacific paradise of Rarotonga in the Cook Islands. Developing nations such as the South Pacific's Cook Islands need to learn more about telling their own digital stories to aid social and economic development. To be able to see themselves on screen, hear their own language, preserve heritage, culture and identity, to have a voice in today's audio visual digital world. FILM RARO is a world first concept in the way that it will link passionate film makers to indigenous peoples to collaborate in the production of international short films. The films produced, the knowledge and experience shared will raise the capacity of Cook Island story tellers to then tell their own digital stories to their people and the world.